It's been a couple weeks since Google last updated its ARCore roster, but today we've got one new addition: the recently-launched Huawei Mate 20 Lite. 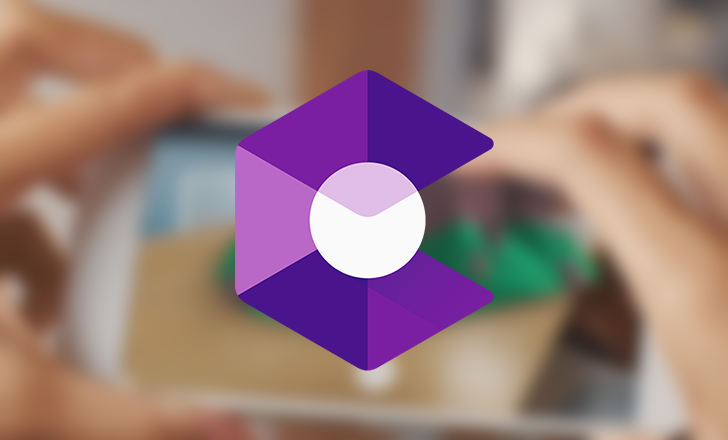 ARCore's list of supported devices was just updated earlier this month, but with the introductions of so many new Android devices, a second revision for the month of August was required. [Update: Mate 20 Lite and Pocophone F1, too] ARCore adds support for Galaxy Note9 and Tab S4, Xperia XZ2 line, and Nokia 6.1 Plus was written by the awesome team at Android Police.